DLK Photo are proud to be showcasing their range of passport systems at this year’s Ireland’s Convenience Retailer Summit on 19th Sept in the Clayton Hotel, Burlington Road, Dublin. 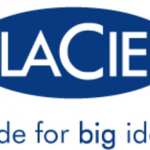 The conference features an action-packed conference with inspirational international speakers and successful Irish-owned companies who have made it big. If you are an owner, CEO, director, manager, or senior member of a retail team within neighbourhood, convenience, visit the DLK Photo stand at this year’s show and see how our Passport/ID and Photo Kiosk Systems can help your business generate more traffic and increase sells. 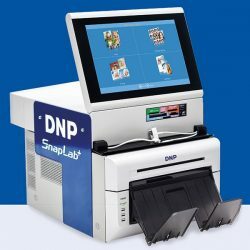 New DP-SL620 II Snaplab+: Best All-In-One Photo Kiosk which guarantees you a return on investment with the ability to offer Biometric Passport Photos and additional in-store photo gift products. 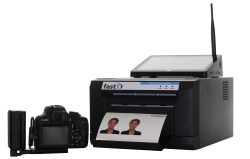 FastID-s Passport System: Produce Biometric photos in email and paper format. Fast & Easy to use. All country passports, visas, IDs and driving licences available. 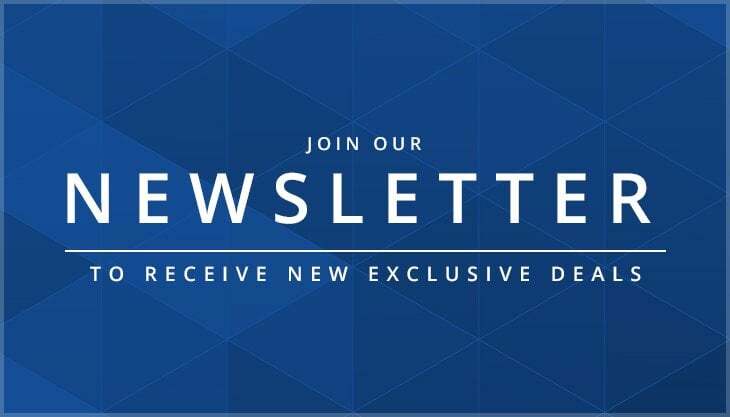 Ireland’s Convenience Retailer Summit offers you the opportunity to listen to inspirational presentations from leading entrepreneurs and learn about market-shaping trends.